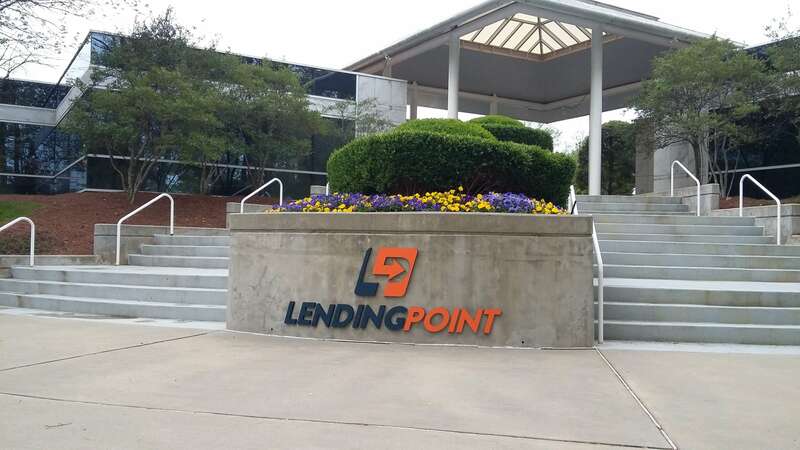 Today’s announcement marks one of the largest credit facilities raised in 2017 in the online consumer lending industry for a balance sheet lender, providing LendingPoint with additional capital to expand its products and services nationwide, at a significantly lower cost of funds. Some of the decline in investor appetite across the sector has been caused by the inability of investors to accurately predict yields for the loans, according to Burnside. “We have not found that to be a problem because we’ve had good predictability,” he said. Juan Tavares, co-founder and chief strategy officer at LendingPoint, says the credit facility will help the company democratise the personal loan process. “Today’s announcement marks an important step in our ability to make credit fair again for a huge segment of the population who are deserving, yet underserved,” he said.